Roofing accessories play an important role in maintaining a roof’s durability. 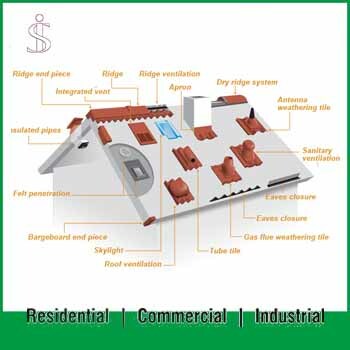 Many of these roofing accessories are critical components of a Total Protection Roofing System. 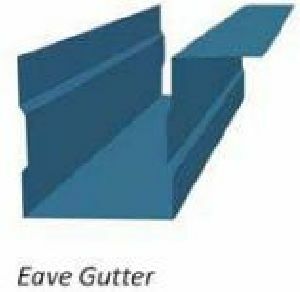 Our company is one of the well-known Roofing Sheet Accessories Manufacturers and suppliers in India. 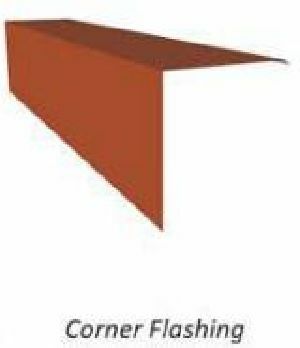 Roofing sheets accessories are very essential for creating a better and perfect construction. Our range of accessories is manufactured using high grade raw materials like stainless steel, with the help of latest technology and high grade machines. 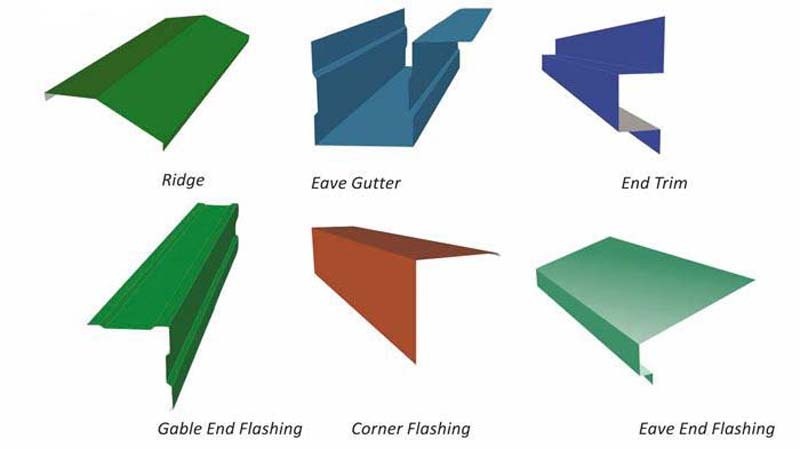 We offer various accessories like North Light Curvature (NLC), Roof Gutter, Corner Flashing, Gable End Flashing, Crimped Ridge, Plain Ridge, Water Channel, Drain Pipe etc. 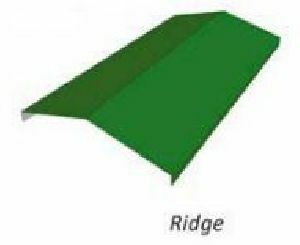 These Roofing Sheets Accessories are available in various sizes, thickness, lengths based on the requirements of the customers. These accessories are fitted along with the roofing sheets with nuts, bolts and screws. 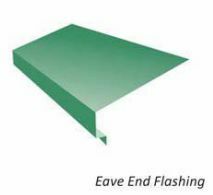 The roofing sheet accessories are highly advantageous since it provides high level protection for the sheets and hence increase its life. 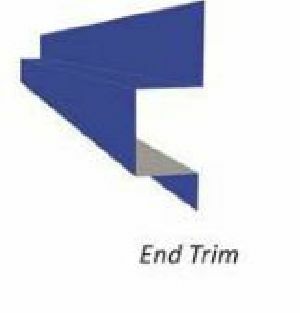 The Roofing Sheet accessories offered by us are widely applicable in various construction sectors and building industries for roofing and cladding purposes. We offer these sheet accessories in various colours for increasing the superiority of roofing. 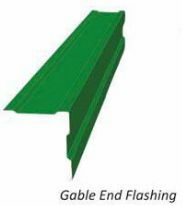 Steel Roofing Sheet Accessories manufactured by us are well appreciated for its sturdy construction and long lasting nature. Resistive to corrosion and heat. Applicable for all kind of weather. Perfect finish and cost effective.